Owned one of these for a few years. Used in all weather , rain and snow, and still going strong. 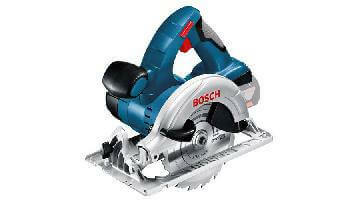 Great for cross cutting studs and joists, good battery life. Will rip as well but uses a lot of battery. 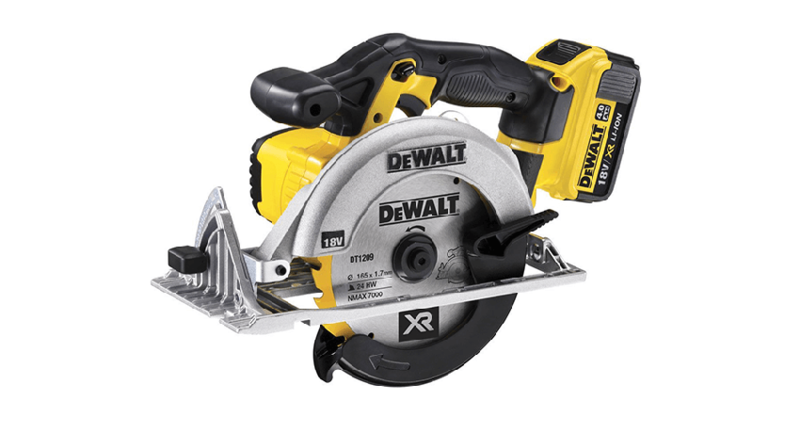 Great quality as always with dewalt battery's last long, light weight cuts fast, works well if you forget your multi tool and need to lift a floor board in a pinch. Does what it needs to, well priced, only negative is it’s very hard on battery life even with a 6ah flexvolt battery being used. Great bit of kit. Good power, easy to adjust depth of cut and angle and good life on 5ah battery....need to pair it with a better blade than the one that's included though. 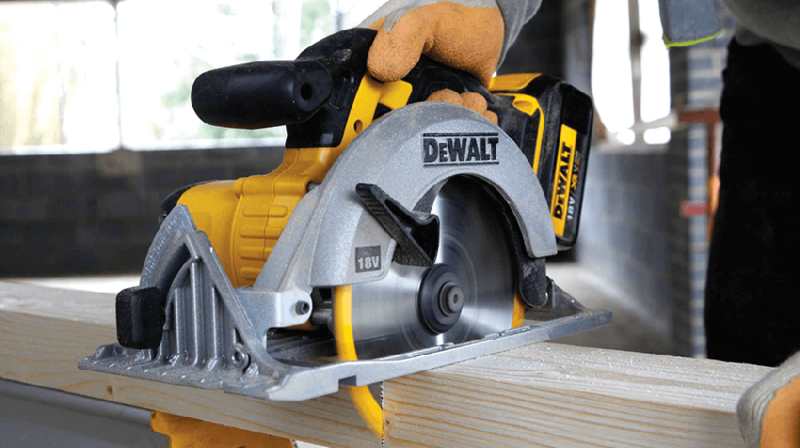 The price of this circular saw there was no reason why you should buy it. Even if you just cut supports for noggins etc its so much easier than using a hand saw. Light straight and powerful for every day use only dow side is not being compataible with tracks guides. Love dewalt stuff - cant beat this saw. Depth stops works great, blade stops as soon you you let go for safety. Just the guide i find hard to guess where the cut is going thats all. Great little saw, perfect for quick cuts and if you have limited room. Works really well with the 4ah battery. Had mine for less than a year but what a difference it makes, being cordless it's so versatile and the battery lasts quite a while too. Great little saw, very powerful. Light to use. Fairly cheap to buy especially if you already have the batteries. Brilliant little saw, plenty of power for a cordless. Sold my mains circular after purchasing this and a plunge saw. Good little saw for the size and needs that I have. It's great for lifting up floorboards without having to set up extensions as it runs off the standard desalt batteries. The blades seem to last for ages and I think I have only changed it once in the last 5 years. Real good little saw, powerful for the size I use it all the time as it's light weight and easy to handle. Although not used as much as it could be it's a very useful bit of kit, when needed to rip a length of timber when power isn't always an option, a little over priced for the battery and box combo but great value for the bare unit. Powerful even with a low ah battery. Got this to replace a corded product and think it's perfect for the timbers and sheet materials I need it to cut.